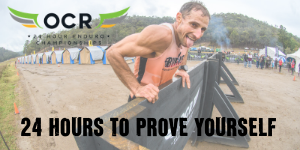 Are you looking for a list of all the upcoming obstacle races and mud runs near Canberra or the rest of ACT? Well, look no further. Below is our comprehensive list of all the upcoming obstacle course related events in ACT.